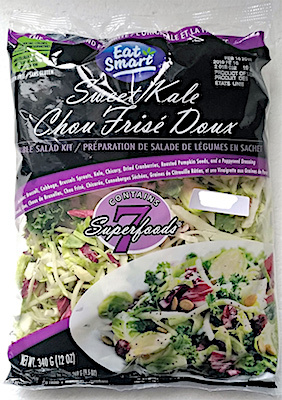 Canada/Ottawa: Gambles Ontario Produce Inc., a Toronto, Ontario establishment, recalls certain batch/lots of Eat Smart branded Sweet Kale Vegetable Salad Bag Kits due to suspected Listeria monocytogenes contamination and consequential risk of Gram-positive bacterial infection, severe illness and/or possible life-changing complications, all serious health hazards. 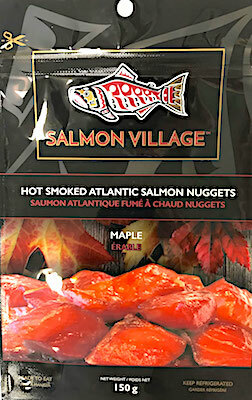 Canada/Ottawa: Delta Pacific Seafoods, a Vancouver, British Columbia establishment, recalls all current batch/lots of Salmon Village branded Hot Smoked Atlantic Salmon Nuggets due to suspected risk of Listeria monocytogenes contamination and consequential risk of Gram-positive bacterial infection, severe illness and/or possible life-changing complications, all serious health hazards. 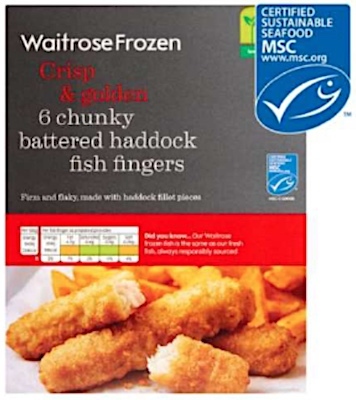 UK/London: Waitrose, a Bracknell, Berkshire establishment, recalls certain batch/lots of Waitrose branded Chunky Battered Haddock Fish Fingers due to suspected risk of large fish bone contamination and consequential risk of choking, oral injury, internal ingestion and GI tract laceration damage, all serious health and safety hazards. 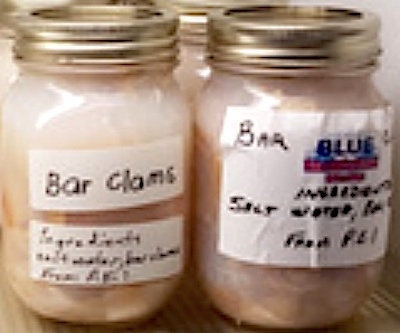 UK/Belfast: Ewing Seafoods, a Belfast, Northern Ireland establishment, expands its existing recall for additional batch/lots of Organic Smoked Salmon due to suspected Listeria monocytogenes contamination and consequential risk of Gram-positive bacterial infection, severe illness and/or possible life-changing complications, all serious health hazards. 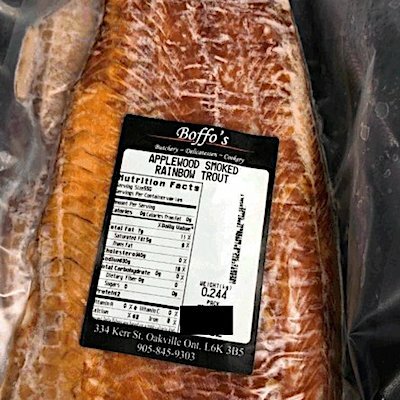 UK/Belfast: Ewing Seafoods, a Belfast, Northern Ireland establishment, recalls certain batch/lots of Organic Smoked Salmon due to suspected Listeria monocytogenes contamination and consequential risk of Gram-positive bacterial infection, severe illness and/or possible life-changing complications, all serious health hazards.